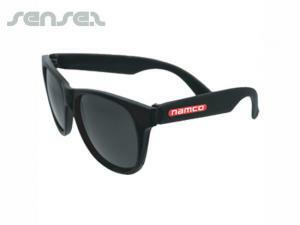 Nothing suitable in promotional sunglasses? 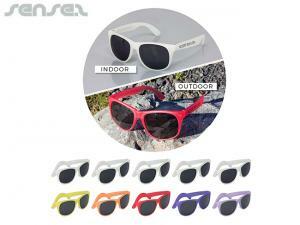 Protect your eyes from the damaging sun with our custom branded and creative promotional sunglasses. 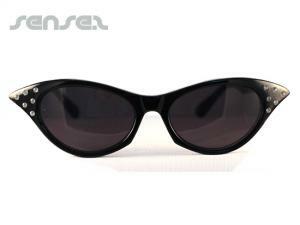 We have a great range of stylish and fashionable promotional sunglasses available, including: aviator sunglasses, classic wrap sunglasses, wraparound sunglasses, leopard print sunglasses, metal frame sunglasses, custom printed frames sunglasses, custom printed lenses sunglasses, wayfarer style sunglasses and many, many more. 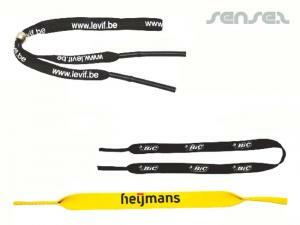 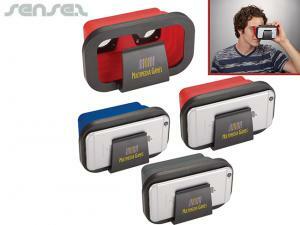 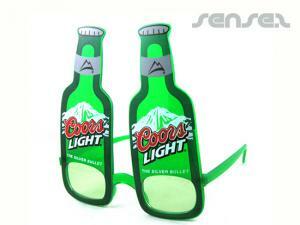 We also provide custom printed promotional sport goggles for sporting events, suitable for skiing and snowboarding. 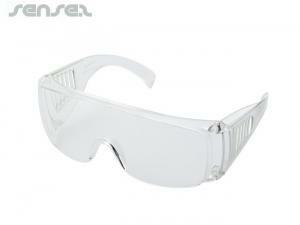 Our branded work safety goggles are great for science conventions and health and safety seminars. 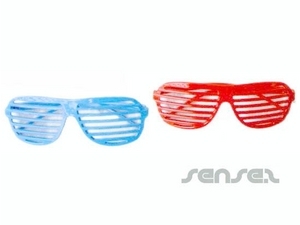 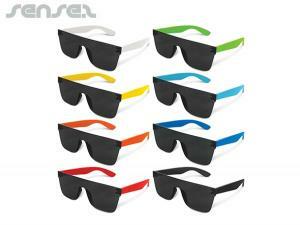 For an innovative and novel gift giveaway, try our custom printed promotional 3D paper glasses. 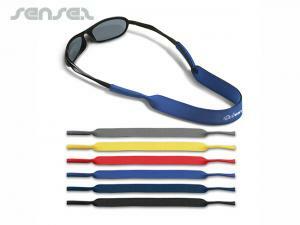 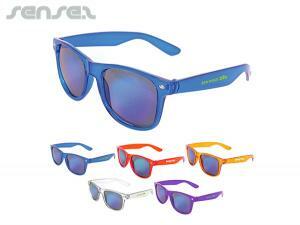 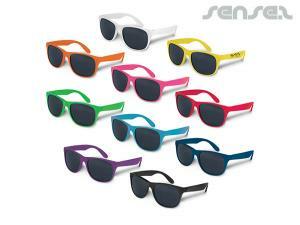 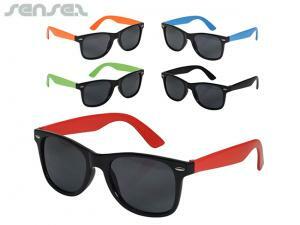 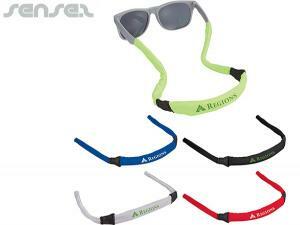 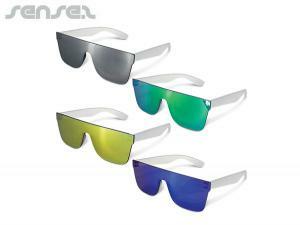 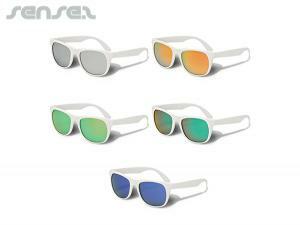 Promotional sunglasses are a great and functional way to promote your brand and business. 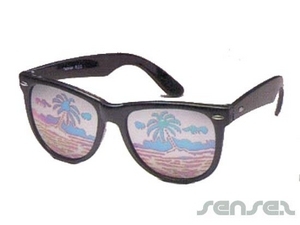 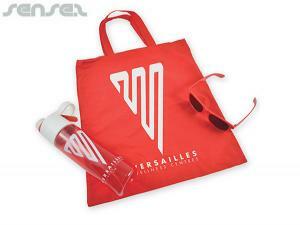 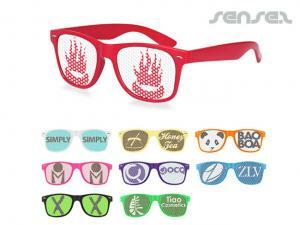 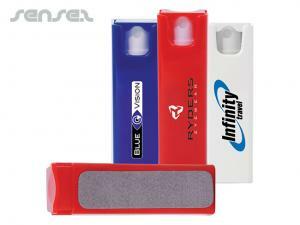 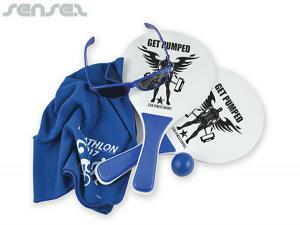 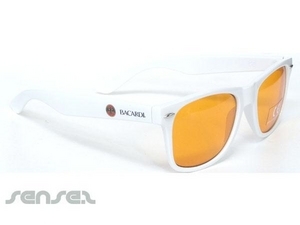 But don't just stop at branded promotional sunglasses, we also have custom printed accessories to go along with them. 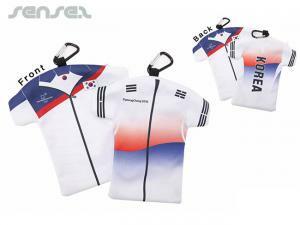 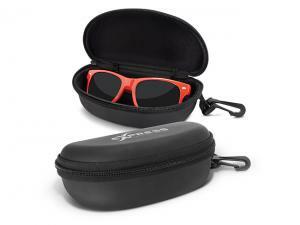 Custom branded and printed neoprene sunglasses holders will ensure your personalised sunglasses remain safe and secure around your client's neck. 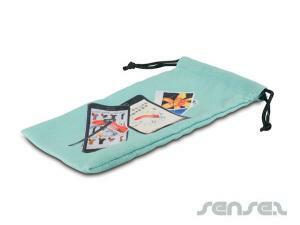 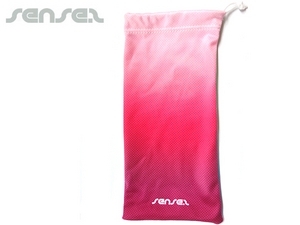 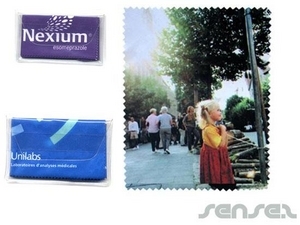 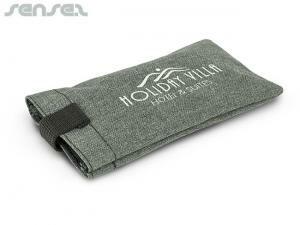 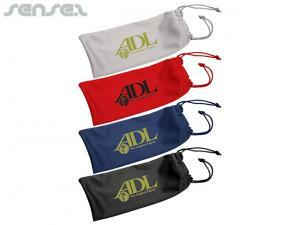 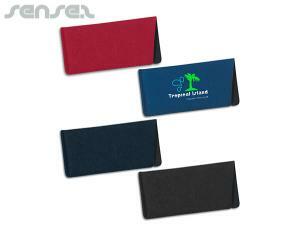 Keep your sunglasses clean and protected with our custom full colour printed microfiber towels and microfiber pouches. 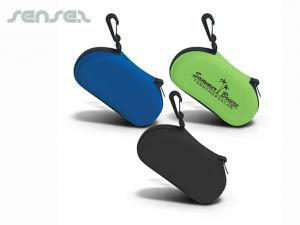 For a cute, innovative and novel gift, try our mini lens cleaner with keyring attachment. 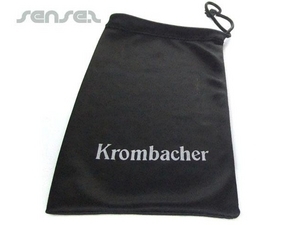 These promotional plastic lens cleaners are ideal for prescription or sunglass lenses. 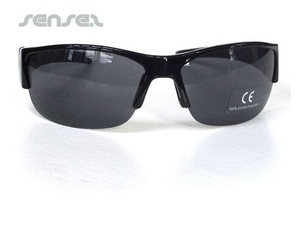 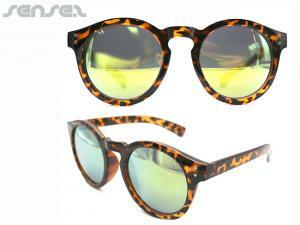 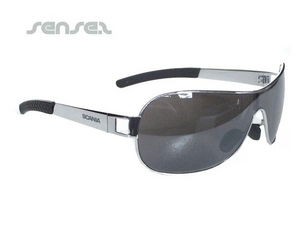 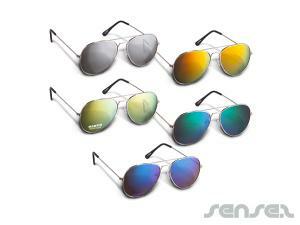 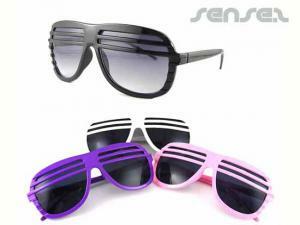 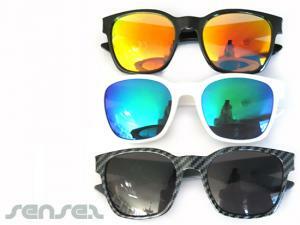 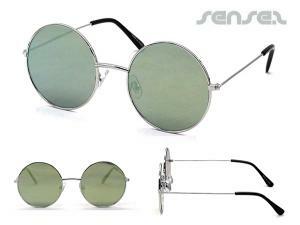 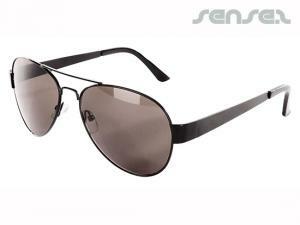 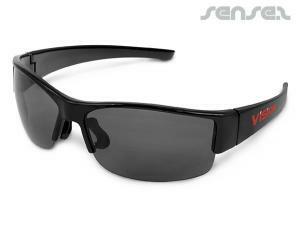 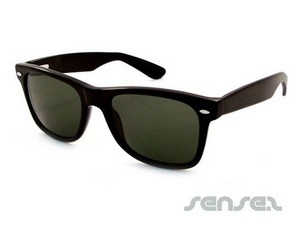 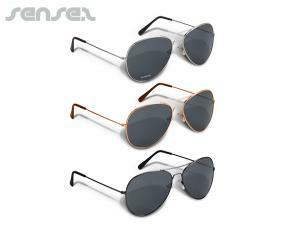 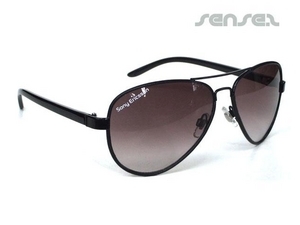 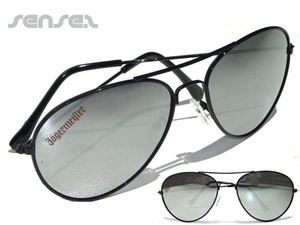 Give your brand constant awareness with our large range of sunglass styles and sunglass accessories. 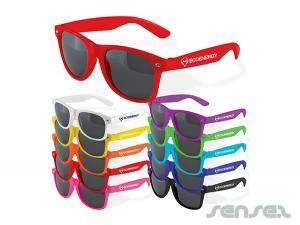 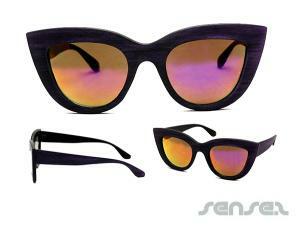 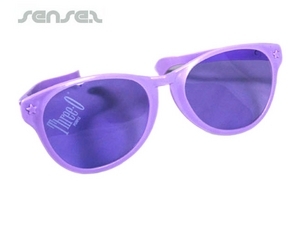 Our unique promo sunnies are an ideal promotion tool to make your target market sit up and take notice.